Do you have a child who will be starting school in the next couple of years? 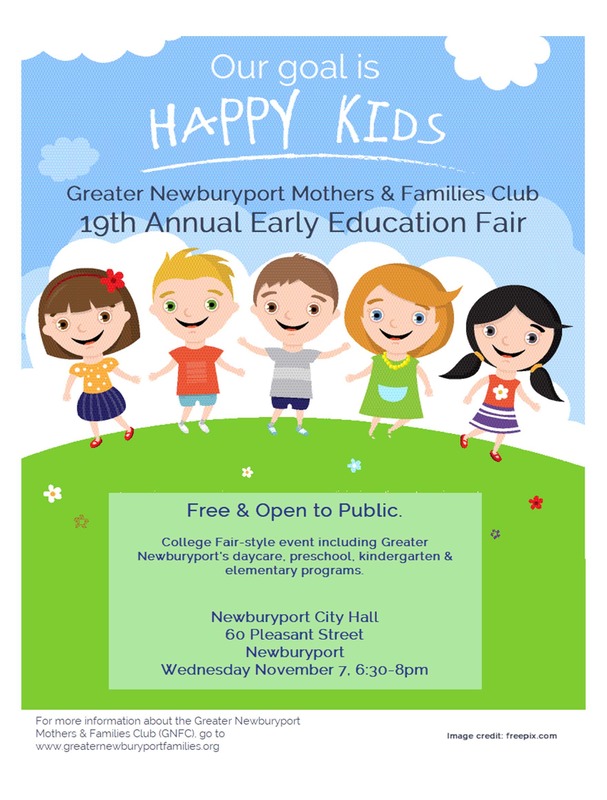 Please join us for our 19th Annual Early Education Fair! Preschools from surrounding communities will be attending with information about their schools and will be able to answer any questions you may have. This is a free event and open to the public. Light refreshments will be served. Hope to see you there!